Telangana State Police Department (TS Police) is the law enforcement service of Telangana state in India. The Telangana Police has jurisdiction concurrent with 31 districts of Telangana which is headed by Director General of Police. After forming the Telangana state, the government created a new police force. The Telangana Police Department committed to providing the law enforcement services. They are protecting the nation from the crime rates. The TS police also conduct the protection programs to the people in order to aware of their excellent services. The main vision of the Telangana State Police Department is to reduce the crime rates as early as possible. They are building the good communication to the people and becoming as a friendly Police department. The department is resolving and preventing the safety issues and providing the awareness programs to Telangana people. The TSLPRB (Telangana state Police Recruitment Board) is responsible to recruit the Police Department in the state. The Government of Telangana releases the Police recruitment notification in time to time to TSLPRB and they conduct the first round as a written exam and selected persons can take to the Physical test, Medical test and finally personal interview. The best aspirant candidates can be recruited to the Police department. The Home department works on many departments like Police department, fire service department, prisons department, printing and stationery department and more departments. The Hon’ble Home Minister of the Telangana is Sri. Naini Narasimha Reddy. He will be the head for all Police departments in the state of Telangana. DGP (Director General of Police) is a 3-star rank and also the highest police ranking officer in states of India. 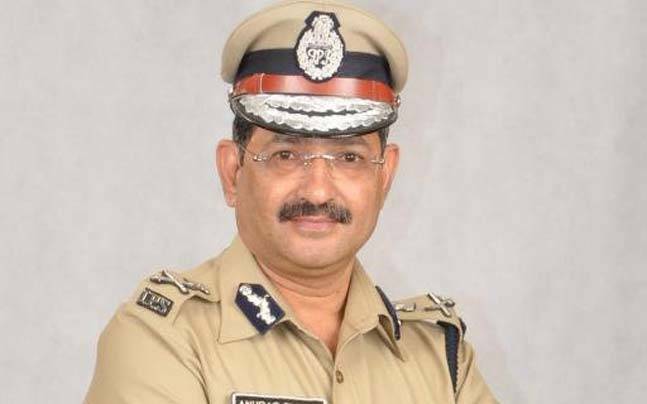 The DGP of the Telangana state is Sri. 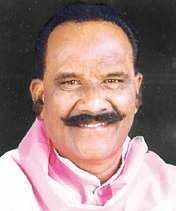 M. Mahender Reddy. All DGP’s are coming under the India Police Service. The DGP can also be called as State Police Chief. The government of Telangana providing the Here you can get more details from the TS Police Department services, follow this information and can your required information. 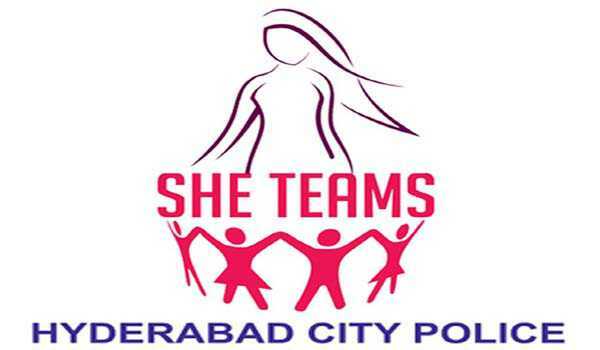 The Hyderabad City police launched the SHE Team on 24 October 2014 to save the women from harassment and eve teasing in public places. The SHE Team consist of an SI, a lady inspector along with 2 male constables and they stand in the public places in civil dresses to catch the eve teasers. The She Team Toll-Free number is 100. To view the Status of the FIR status, you need to have an account in the TS police website. After creating an account login with username and password and click on login then you can find your case FIR status.